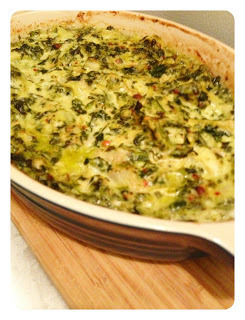 I’ve had good luck with another dip recipe: my Get You Married Spinach-Artichoke Dip. 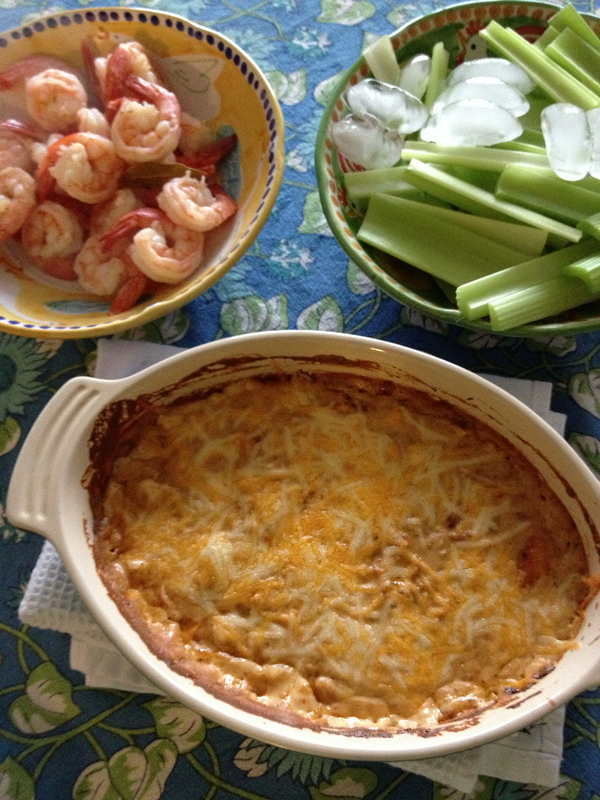 I posted this artichoke recipe on January 29 and was engaged by February 3…..just sayin. Hopefully my friend Mike , who christened the married dip when I brought it to his oyster roast in 2009, will come up for a good name for this one. 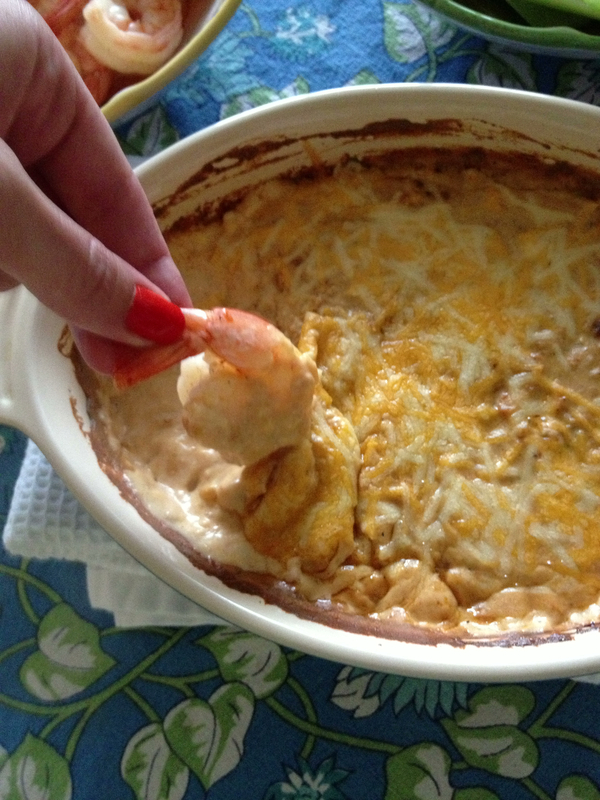 In the meantime, we’ll call it the Buffalo Blue Cheese Dip and I recommend you make some tonight. To serve a crowd, double or triple the recipe. Thanks for reading Mohammed. It is from a wordpress template. Cheers! What’s up, just wanted to tell you, I loved this blog post. It was helpful. Keep on posting! list and will be checking back in the near future. Please visit my website as well and tell me your opinion.